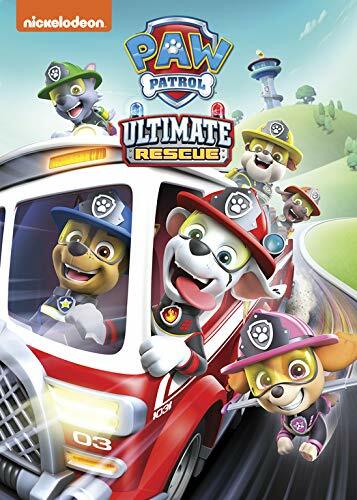 PAW Patrol: Ultimate Rescue - BUY THIS DVD! THEN SEND IN YOUR NAME AND ADDRESS TO contests@efilmcritic.com. Put "PAWS UP! RESCUE TIME!" in the subject line and cross your fingers. We will draw names and one of the packages could be yours. Only 1 entry per household.